The 2019 Midlands Question of Sport Gala Dinner will be held on Thursday, 5th September. 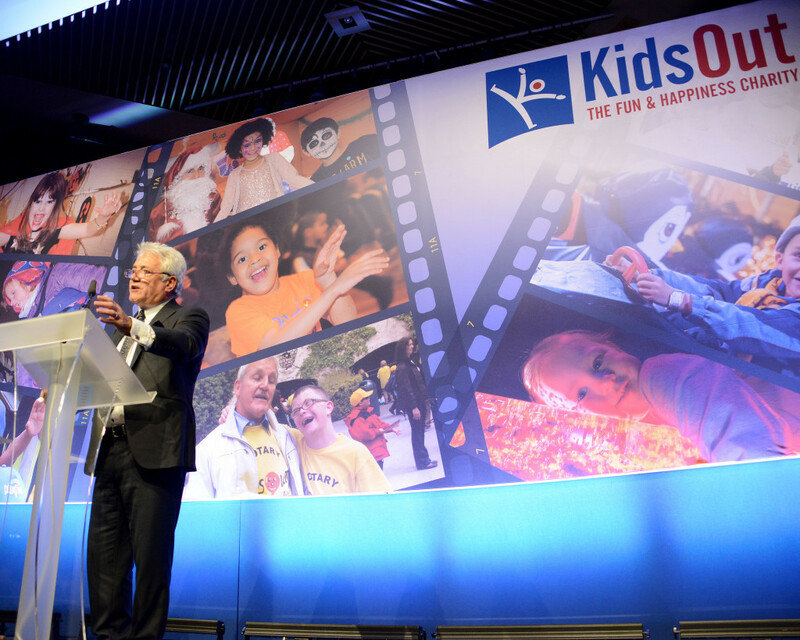 The KidsOut Gala Dinner provides a great evening of entertainment, networking and friendly competition. 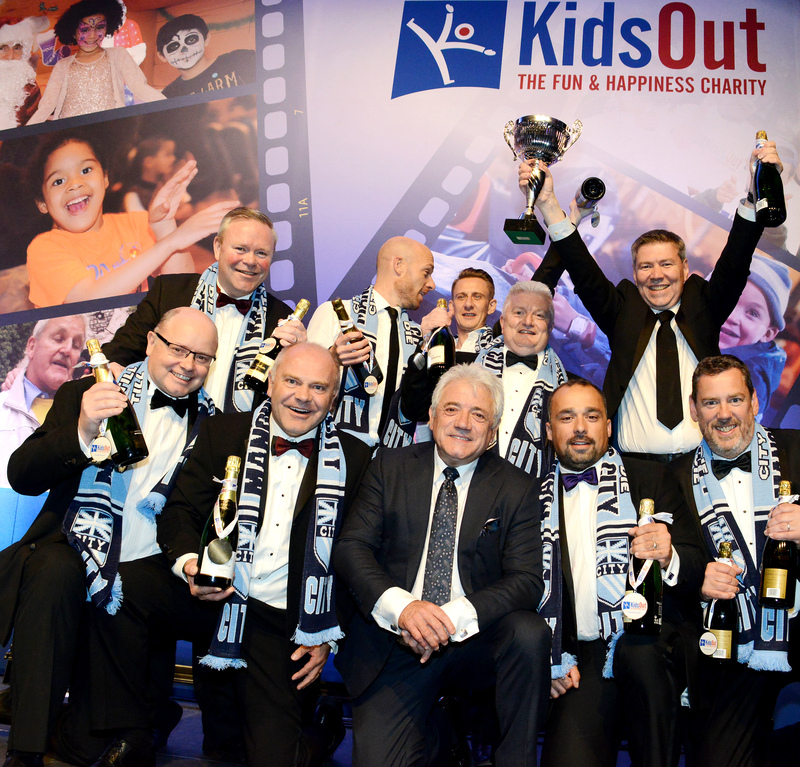 Now in its 14th year, the KidsOut Question of Sport Gala Dinner is one of the most established and prestigious events in the Midlands corporate calendar. It provides an ideal opportunity for high quality customer entertainment, networking or just a great team night out – and desperately needed support to vulnerable and disadvantaged children in the region. Each table competes as a well-known UK or European football team, wearing the club’s scarves and monitoring its position in the “league table” on the big screens according to the quiz results. ALL PROCEEDS RAISED ARE USED LOCALLY – TO BRING SOME FUN AND HAPPINESS TO THE LIVES OF VULNERABLE AND DISADVANTAGED CHILDREN IN THE REGION. 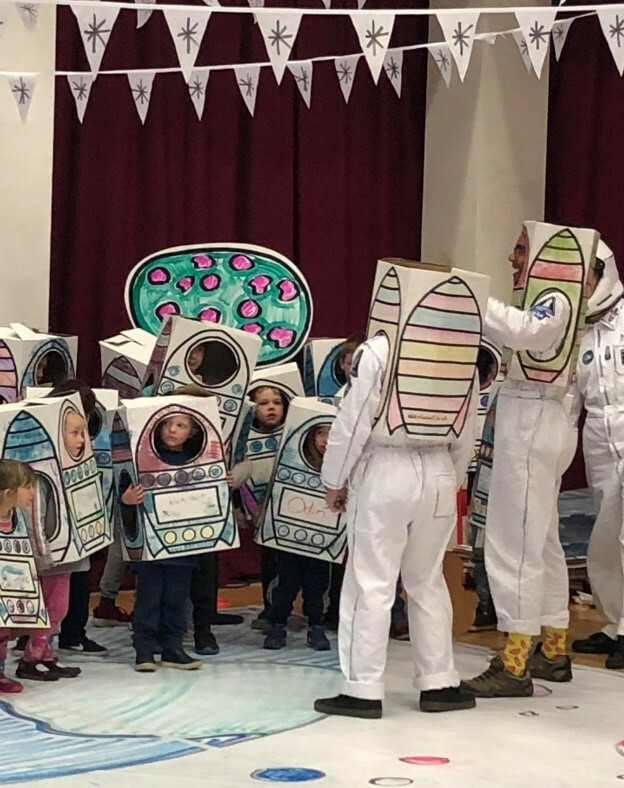 If you are interested in the joining the committee, or finding out more about this event, please contact Lucy Breeden, KidsOut Events Manager, on 01525 243223. 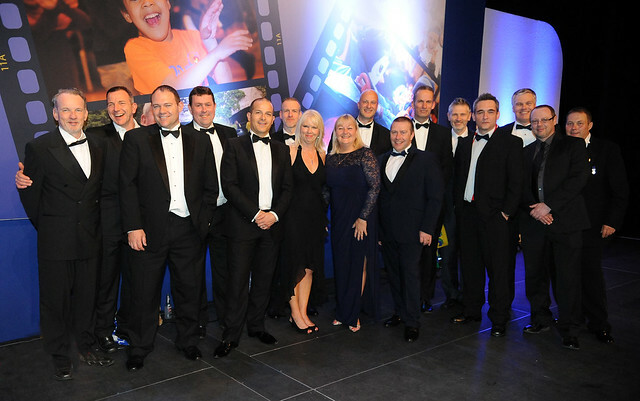 2018 Midlands Gala Dinner raises over £51,000! 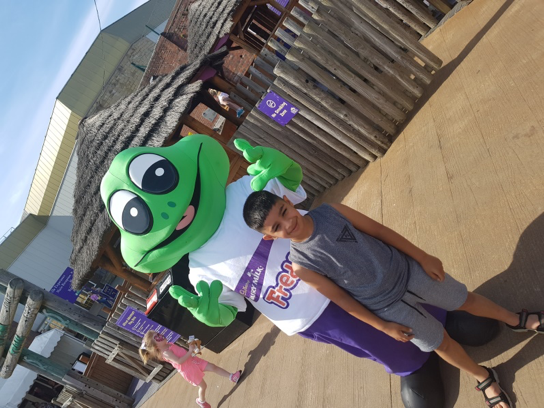 A Chocolatey Adventure at Cadbury World!